Within months, he had been sent overseas and was serving as an active member of the British Royal Navy on an armed merchant cruiser in the North Sea. A Newfoundland Seaman in World War One. 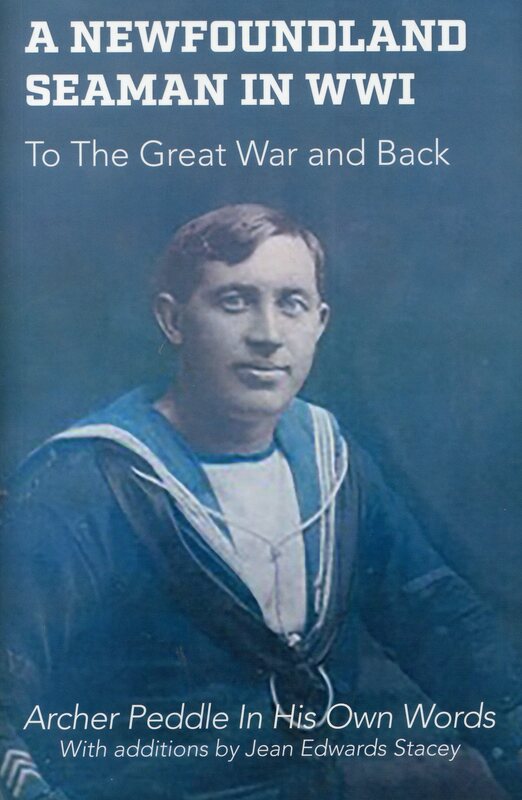 To the Great War and Back: Archer Peddle in his own words, is his fascination story. It is a story that will take readers through the war from 1914 up to 1919 when he returned home to Hodge’s Cove, a community bordering Southwest Arm, not far from the town of Clarenville.